Reggie Joiner is the founder and CEO of Orange, a non-profit organization whose purpose is to influence those who influence the next generation. Author of more than 30 books, including Think Orange, Seven Practices of Effective Ministry, and Lead Small. Reggie has changed the way churches and organizations create environments for and equip leaders, parents, and the next generation. 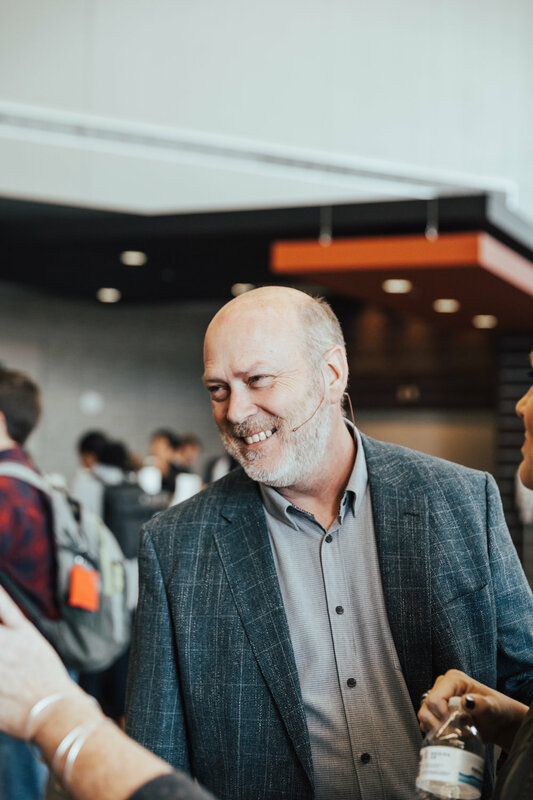 Orange partners with over 8,000 churches internationally and is the architect of the Orange Conference and the Orange Tour, which provide national training opportunities for senior pastors, church leaders, and ministry volunteers. Prior to Orange and along with Andy Stanley, Reggie co-founded North Point Community Church in Alpharetta, Georgia. During his 11 years as the executive director of Family Ministry, Reggie developed the new concepts of ministry for preschoolers, children, students, and married adults. He has found a way to wear orange for 4,353 days and counting. Reggie is a graduate of Georgia Southwestern College. He and his wife Debbie have four grown children and live near Atlanta.